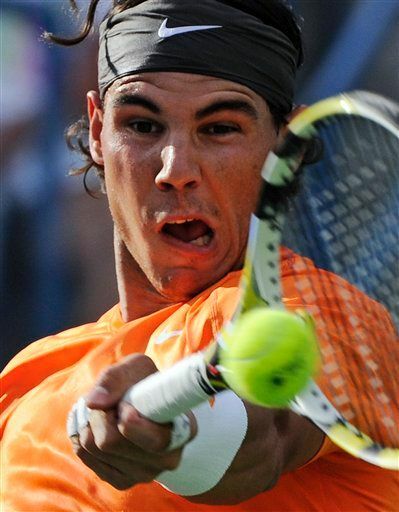 Team Rafa and Marc won their 2nd round doubles match defeating Marin Cilic and Ivo Karlovic, 6-4, 6-4. They next play Lukas Dlouhy and Paul Hanley in the quarterfinals on Tuesday March 15, in the fifth day match on Stadium 2. The first match starts at 11 AM PDT, 2 PM EDT, 6 PM GMT, 7 PM CET. Full Order of Play below.